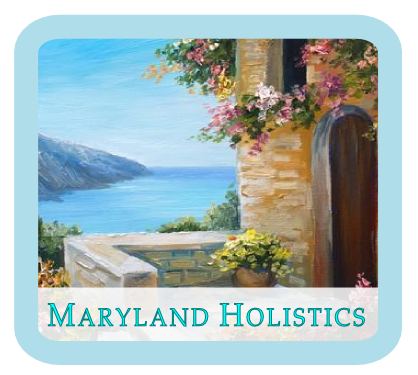 We are passionate about helping you to successfully navigate the emotional and spiritual waves of life. Sometimes that means helping you to create strategies to deal effectively with life circumstances. Sometimes it means listening from the heart. Sometimes it means sharing stories that empower the presence of joy in the heart and soul. When a significant life transition, unexpected event, or illness occurs, it can often be helpful to seek out the support of a caring professional. In situations like these, our goal is to compassionately and effectively support your well-being from a holistic perspective. The solutions we provide are 100% free of pharmaceuticals and achieve results with almost zero side effects. Perhaps you have been to another health provider and received a diagnosis. The most common mental health conditions we treat include anxiety, depression, bipolar, panic attacks, sadness, worry, frustration, and substance dependence. We also provide support during life transitions, times of grief and loss, and times of personal or family crisis. After listening carefully to the details of your situation, we will design a treatment approach, as unique as you are, to gently and safely guide your body, mind, and spirit toward well-being. We offer a wide range of natural health services and can provide these in a way that is fully integrated, designed, and fine-tuned for you to receive the maximum benefit. We can provide treatment for multiple health concerns at each appointment.